i registered for the beta and did everything as told but there still isn’t the dlc? Time to die on Day 1... Oh Baby!!! YESSS! 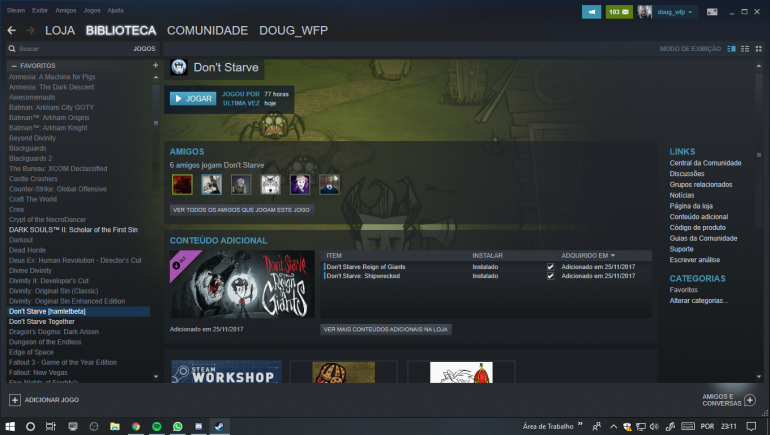 It's under Don't Starve, not Don't Starve Together!! AMAZING DAY!! Yea, I had to close Steam before I saw it. And you have to choose the beta after you enter the code. If you close the window before you do that, you have to redo the code then select it. it says it is installed, but when I open it, the open page is not Hamlet and it appears there is no way to get to it? *Edit: Still have this result after rebooting my PC. 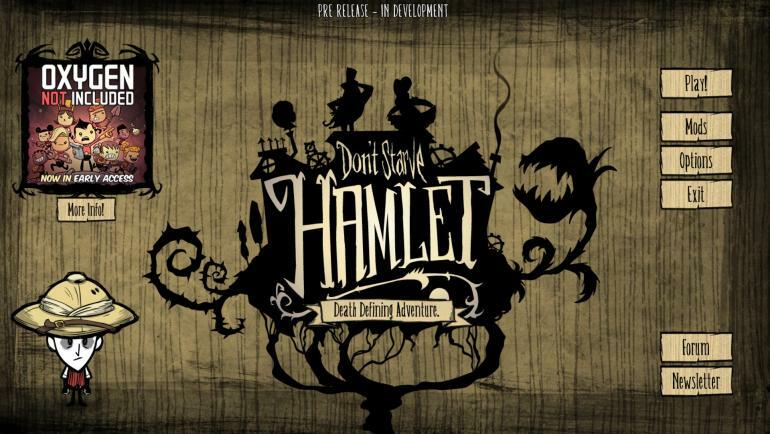 I have a question, if you don't have Don't Starve, you can't play Hamlet? I registered for The Hamlet beta and I have Don't Starve in my Steam, but I cannot play it. I already donwloaded the beta, but when I start the game it doesn't appear anything about it. Followed all the instructions i'm seeing [hamletbeta] next to my dont starve but not in my dlc and when i run the game it only shows shipwrecked any ideas what i'm doing wrong or how to fix it ? I have same problem as other people installing the beta: i follow instructions to the tea as said, steam shows the download, but it wont show up in DLC list and upon start shows shipwrecked DLC without Hamlet. 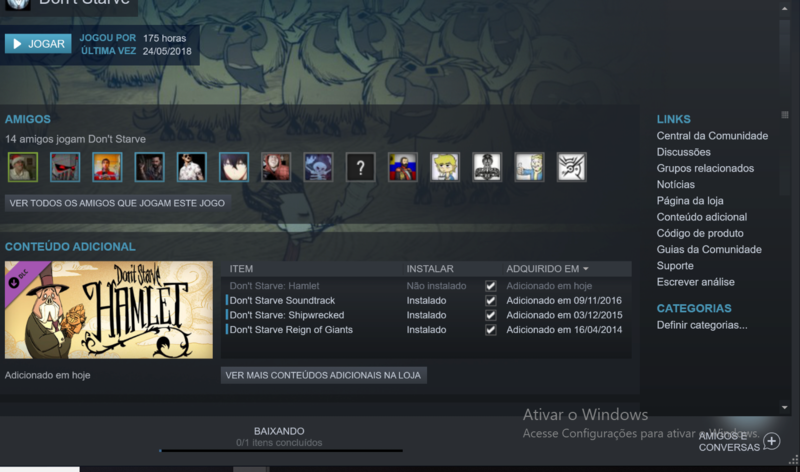 I'm having an issue where I still see Don't Starve Shipwrecked on the screen, even though I've got the DLC installed and I put in the access code, can you please help me fix this issue? for some reason it won't show the hamlet menu ( yes I installed it and yes it says betahamlet) am I doing something wrong? 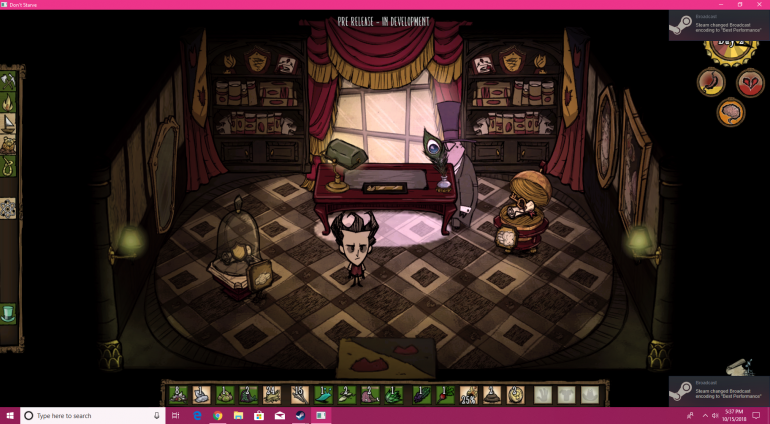 I have followed the instructions and have the [Hamlet beta] next to my don't starve. 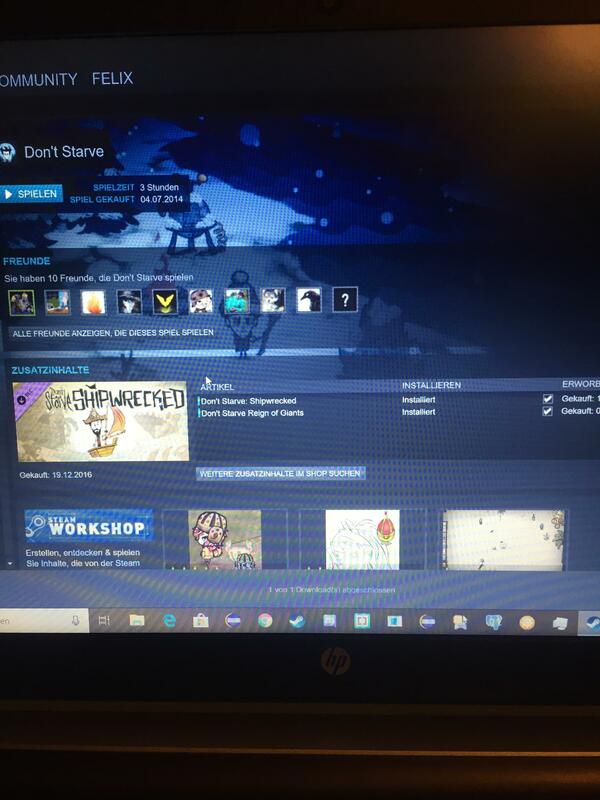 I run the game and it is only vanilla don't starve. It won't show up in my dlc list yet. 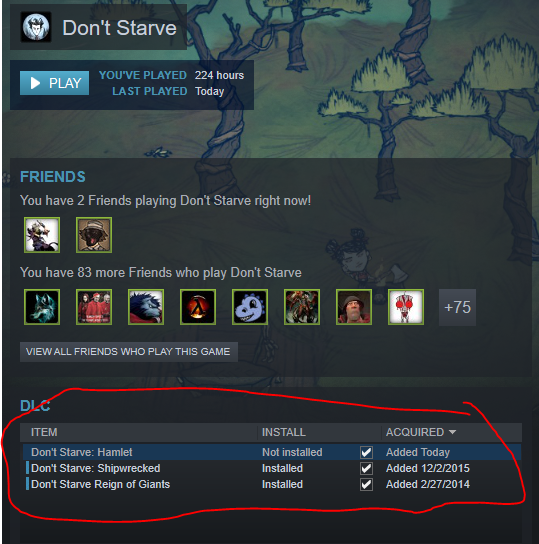 Is this because I did not own don't starve until after beta was released? I just bought it right now. Hopefully, once I get my cd key, the beta comes in. 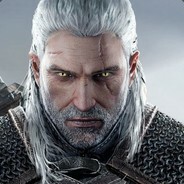 im in the same boat of artemyME, i do all the insctructions, restart steam, delete an redownload the entire game and nothing. can someone help?? i really need the game, i want to stream this.